Ragen Hatcher and Jessica Renslow debate at Temple Israel, in Gary, IN on Wednesday, April 25th, 2018 for the State Rep. of District 3 primary race. Ragen Hatcher and Jessica Renslow debate for the open State Representative of District 3 seat. Chris Nolte, host of "Regionally Speaking," moderated the debate, held at Temple Israel, in Gary, IN. The debate was in partnership with the League of Women Voters of the Calumet Area. 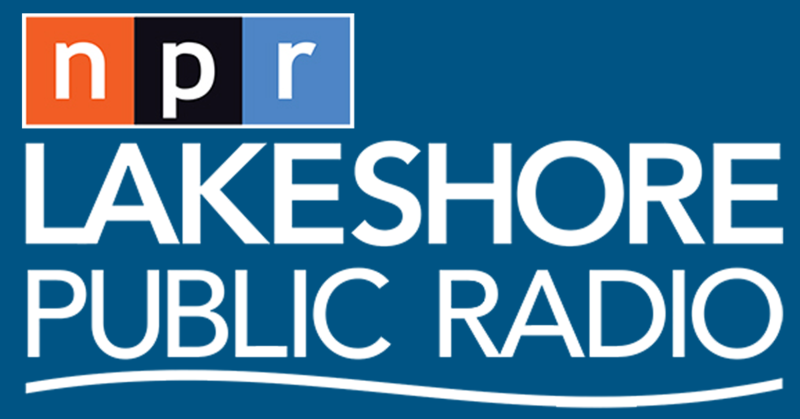 Primary election night coverage will be on-air, on Tuesday, May 8th, at 6:00 PM, on Lakeshore Public Radio - 89.1 FM. Click here for the Facebook Live video feed from the debate.